David Bender has extensive litigation, counseling, and transactional experience in Privacy, Intellectual Property, and Information Technology. He co-founded the Privacy practice, and founded the IP practice, at White & Case, and headed that firm’s Privacy practice. Work included privacy audits to bring corporations into global compliance, vetting proposed conduct of multinationals to ascertain compliance with pertinent privacy laws, advising on cross-border data transfer, and counseling clients regarding various other privacy matters. 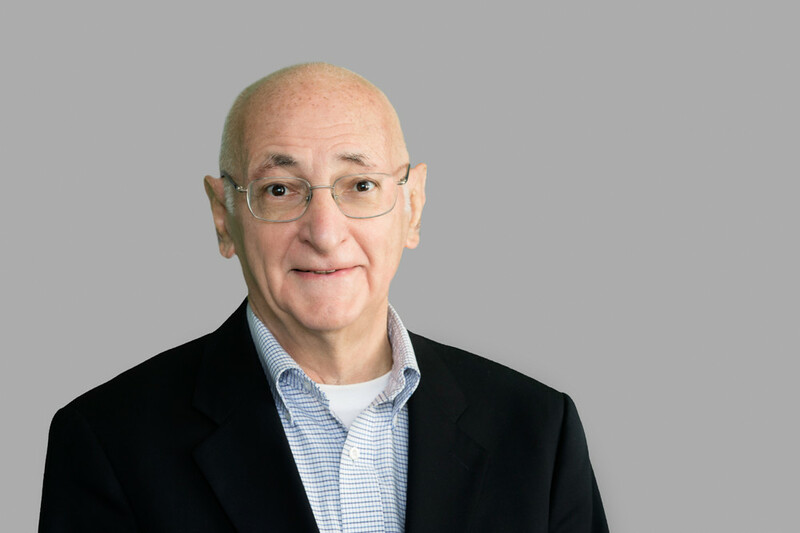 Earlier, David served in-house at AT&T for ten years, during the latter half of which he was responsible for all IP litigation brought by or against any Bell System company. He is rated AV Preeminent by Martindale-Hubbell, and was listed annually as a New York City “Super Lawyer” in IT. He presently teaches Privacy Law as an Adjunct Professor at the University of Houston and Pace University. He is admitted to the bars of New York and the US Patent and Trademark Office, and is a former president of the International Technology Law Association. David is the author of Bender on Privacy (LexisNexis 2017), Computer Law (LexisNexis, presently in Release #71), and over 100 articles in law reviews and conference proceedings. David is a Fellow of the Ponemon Institute. He has made over 300 presentations in the United States and 19 other nations at conferences sponsored by various organizations. Before turning to the law, he served as an engineer with the Ford Motor Company’s aerospace division and as a mathematician with Hughes Aircraft. David has an Sc.B. in Applied Mathematics from Brown University, an LL.B. from the University of Pennsylvania, an LL.M. in Patent Law from George Washington University, and an S.J.D. from George Washington.